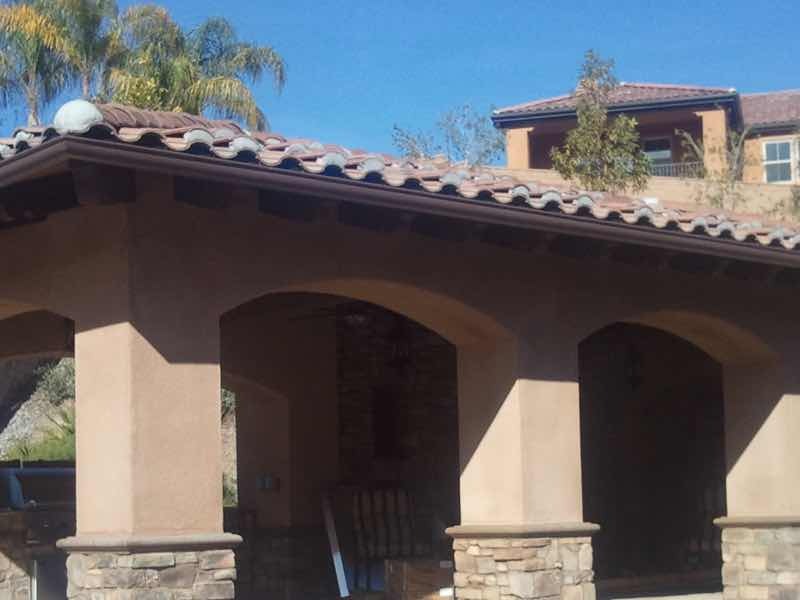 If you go around San Bernardino looking for homes that have really solid, great looking rain gutters on them, chances are we were the ones who installed them. 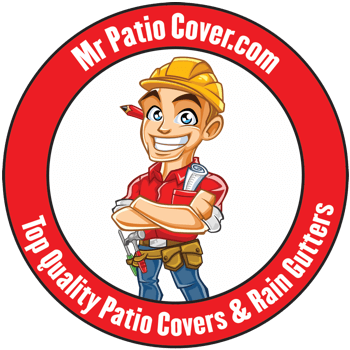 Since 2008, families in Arrowhead Springs, Del Rosa, West Highlands, Mountain Shadows, The West Side, North Loma Linda, Downtown and the University district have called Mr. Patio Cover for their seamless rain gutter needs and have been thrilled with the results. It’s more than just the craftsmanship of our work, the quality of the materials we use, the low cost of our services or our bulletproof lifetime guarantee that sets us apart. 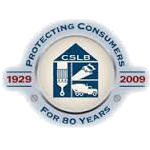 Nor is it because we’re state licensed contractors of the BBB. It’s that we care about you, your family and your home. 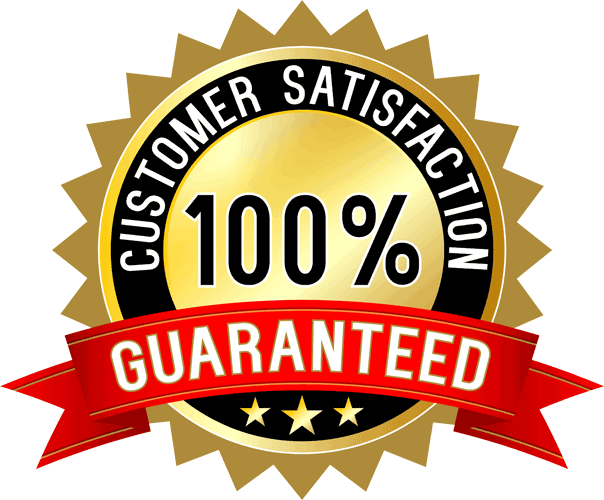 We want to give you the very best because you deserve. That’s our philosophy and the backbone of our company. 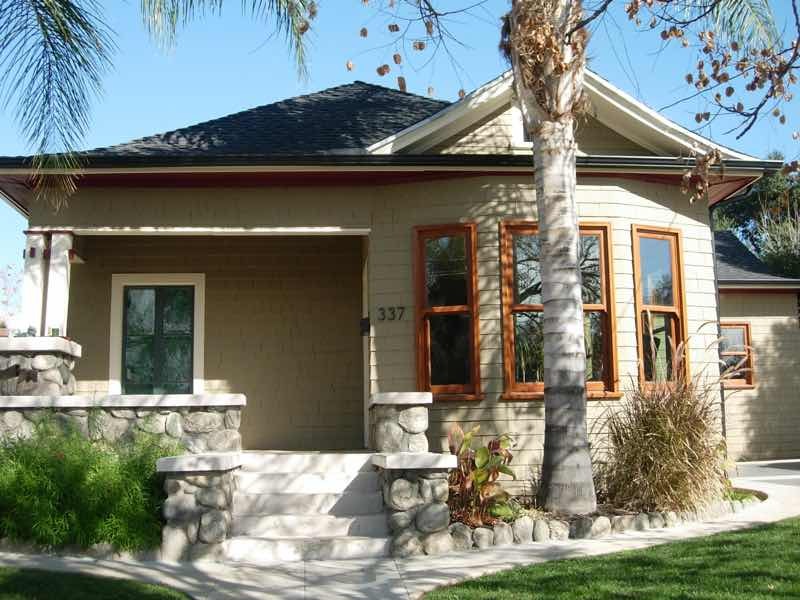 Do you wonder to yourself whether or not you even need rain gutters for your San Bernardino home? What benefit do they offer, really? 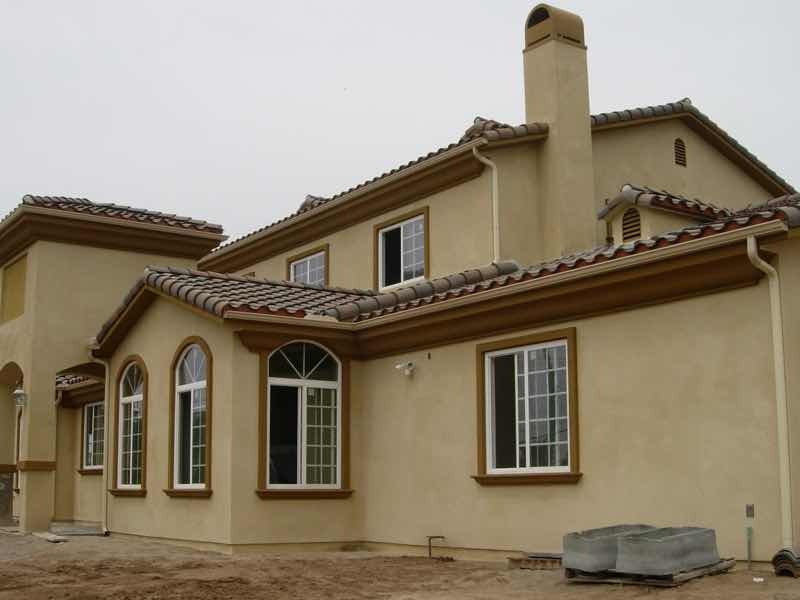 Well, the unfortunate truth is, that even light or occasional rain can cause serious damage to paint or siding of your home, it’s walls and foundation, as well as the landscaping. It can also create slipping hazards on your walkway surfaces, putting your family at risk. Seamless rain gutters are the low-cost solution to protecting your home, helping your property look it’s best, and keeping your family safe. Great service. Great pricing. Punctual and efficient. Everything turned out great. I am planning on buying some rain barrels and the guys installed the downspouts to fit the barrels perfectly. You’ve probably seen them before. Dingy, cracked or broken plastic rain gutters, sun faded and barely hanging on. Not only do they not offer any real protection after the first few months, they detract from the beauty of your home and are costly both to install and replace! In what you’ll spend replacing plastic gutters in a few years will likely be more than what you spend once on aluminum. Unlike plastic, aluminum rain gutters are seamless and thus never leak. Both the paint and the structure last for decades, saving your family time and money. As a company, we chose only to deal in aluminum because we only want to provide you with the very best.